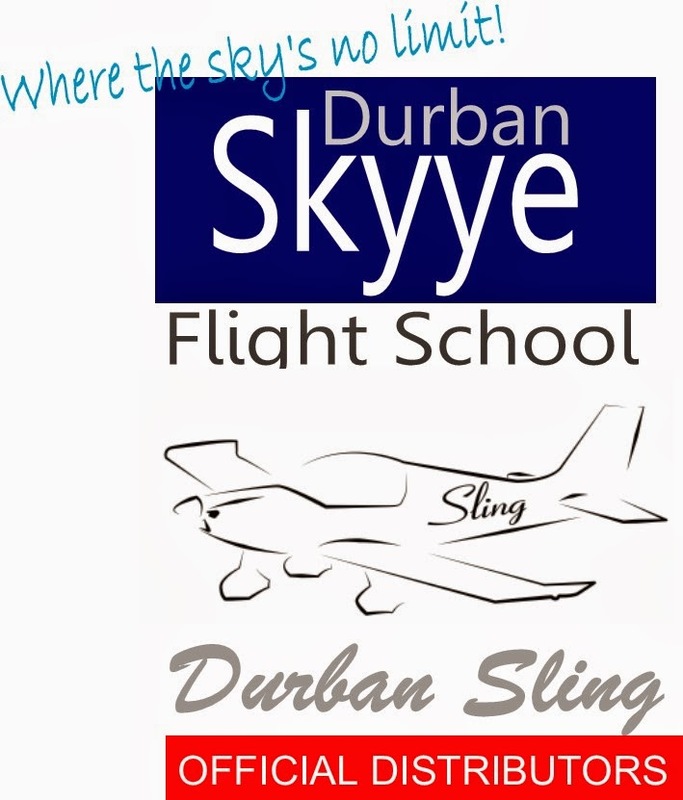 Durban Skyye Flight School offers 2 types of training for the National Pilot Licence - Light Sport Aircraft (LSA), and Instructor's Training for LSA to obtain a National Flight Instructor Rating. We also have a Sling aircraft for both raining and Hire-and-Fly. We can do conversions and renewals too. Please phone or email for more info. 1. 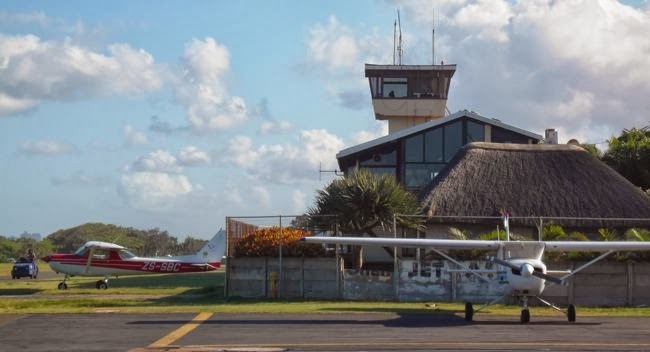 Lower training costs - NPL training is cheaper than PPL training and is intended either for those wishing to take up recreational sport flying or is a stepping stone to obtaining a PPL, Commercial Pilot or Airline Transport pilot's licence. 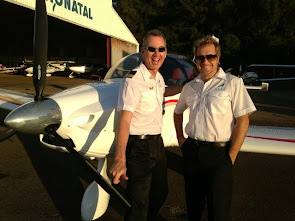 Once obtained is is relatively easy to upgrade the licence to a PPL licence if one wants to follow a career in aviation. 2. 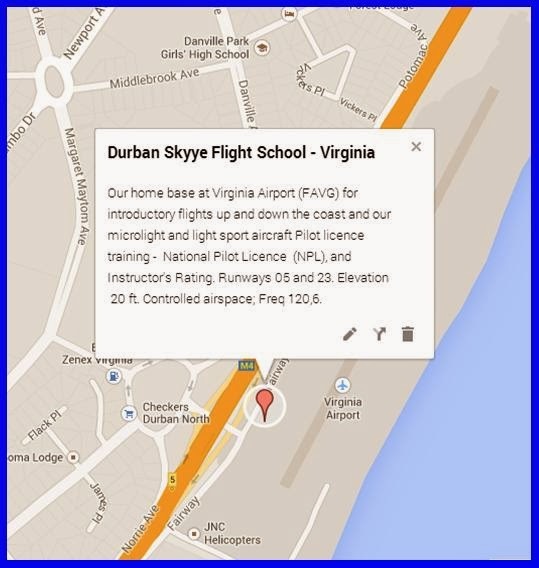 Lower landing fees - Durban Skyye have negotiated a lower landing fee rate at Virginia for it's students and we also take advantage of the nearby airfields suited to lighter aircraft where landings are permitted free. This can save RRR thousands off the costs of getting your licence. 3. 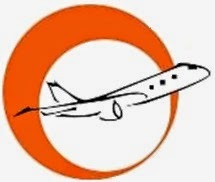 All-round experience - learn to take off and land on all types of airfields from grass runways, to tarred runways in controlled airspace and at uncontrolled airfields. 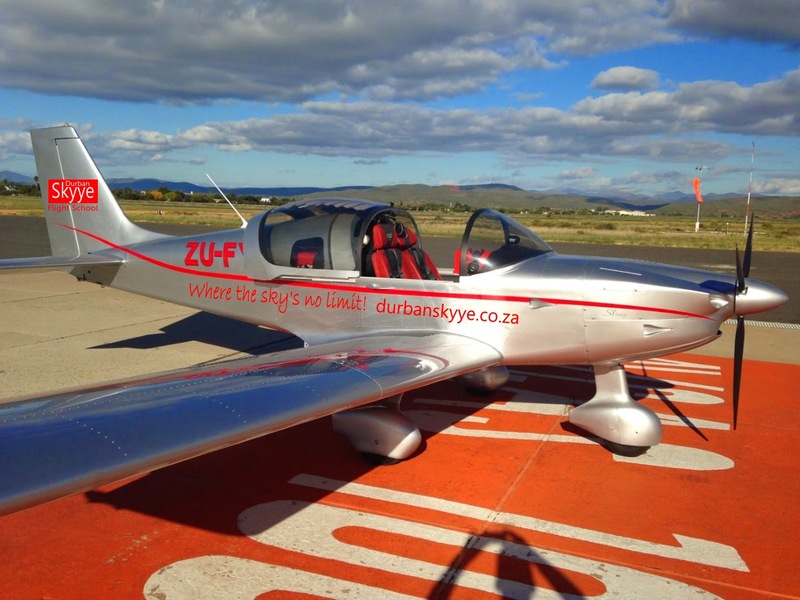 This is invaluable experience for the would-be pilot and opens a gateway to the over 400 privately operated airfields in South Africa where many a PPL pilot would not dare to land. 4. 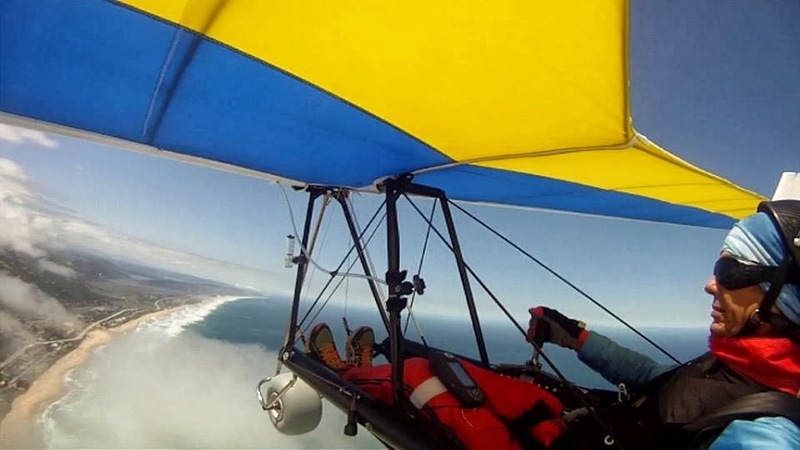 Fixed wing Aircraft - an NPL licence can qualify you to fly a light sport aircraft giving you the freedom to choose (LSA) style of light aircraft flying. 5. Expert tuition but relaxed atmosphere - the world of the recreational sport pilot is far more relaxed and flexible without compromising on the quality of the ground school and practical training you should expect before taking to the skies on your own as a pilot. 6. No duplication of any part of your training - Pass your PPL exams whilst doing your NPL training and you will be able to take advantage of the NPL programme without duplicating any of the exams needed for your licence if you intend to make aviation your career; or do the simpler NPL exams for recreational pilots. 7. Convenient location - we offer the convenience of NPL training right here in the city, but take advantage of airfields near the city to give you a handy city location with farm-like, as well as city, training grounds. 8. Online Exam Centre - we are registered to handle the NPL online exams, so you can sit in the comfort of our offices, and do your pilot exams online, getting an immediate result. 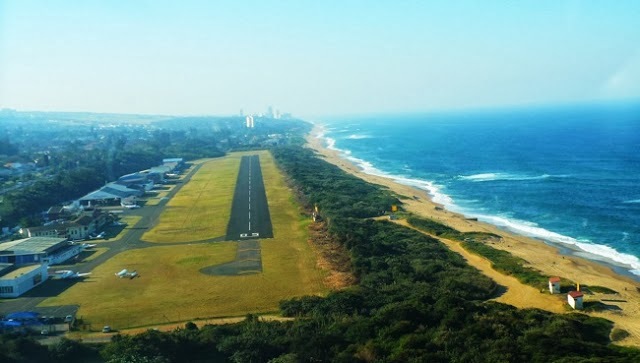 The Flight School is the only South Africa Civil Aviation Authority (SA CAA) approved flight school in Durban offering Light Sport Aircraft training as well as authority to offer PPL training as well. The requirements for the issue of an NPL licence are a minimum of 35 hours (LSA) and 25 hours (microlight) of practical instruction with at least 15 of those solo time on your choice of either microlight or light sport aircraft. You also need to have an aviation medical certificate and to pass a number of aviation related online exams. More details on NPL student pilot and NPL licence requirements are available on Dave's Skydrive here, and a complete manual setting out the syllabus and training programme will be given to each student. We offer full-time or part-time training options as well as reasonably priced accommodation nearby for those who want to stay and complete their training in the shortest time. Our Training Rates are calculated per hour of engine time on the training aircaft for instruction with one of our experienced Flight Instructors (dual) and when you qualify to fly by yourself (solo). A full breakdown of the likely costs for the PPL, NPL (LSA) or microlight (WCM) training course can be emailed to you. Please feel free to phone us and chat to Dave (083 70 33329) and we will be happy to show you the training programme, work out your likely training costs and answer any questions you may have. If your intention is to make aviation your career, we will show you the steps to upgrading your licence once you have obtained it and to study for the necessary exams without having to duplicate any. It's the cost-effective way to get your recreational pilot's licence or kick-start your aviation career. 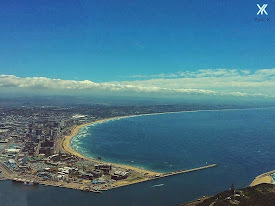 Our Training Programme and estimated costs can be obtained by email to durbanskyye@gmail.com For more personalised costs estimates, please contact Dave on 083-7033329 to discuss. New Students are given a Learner and Pilot Training guide as well as Practical Training modules that will be followed in the course of their training with us.